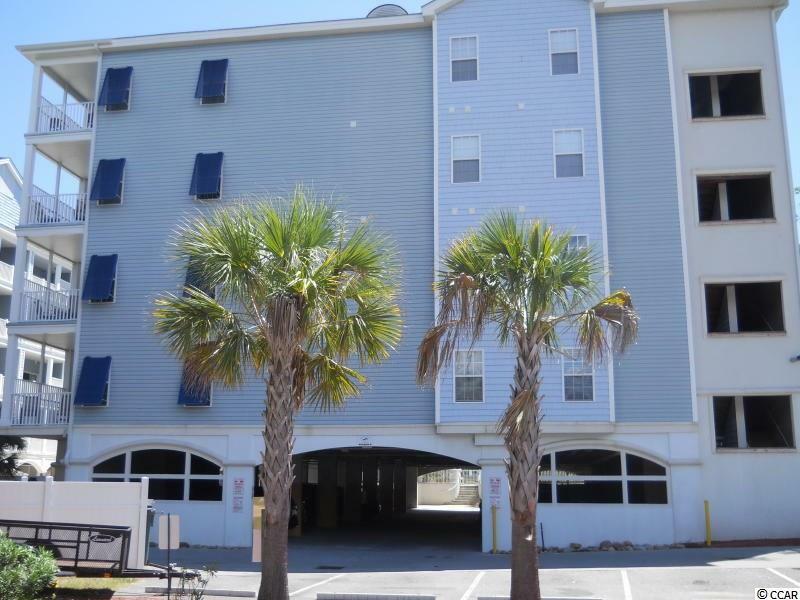 Immaculate turn key 2nd row 4 bedroom 3 bath condo at Myrtle Beach Villas between 7th and 8th Ave South. 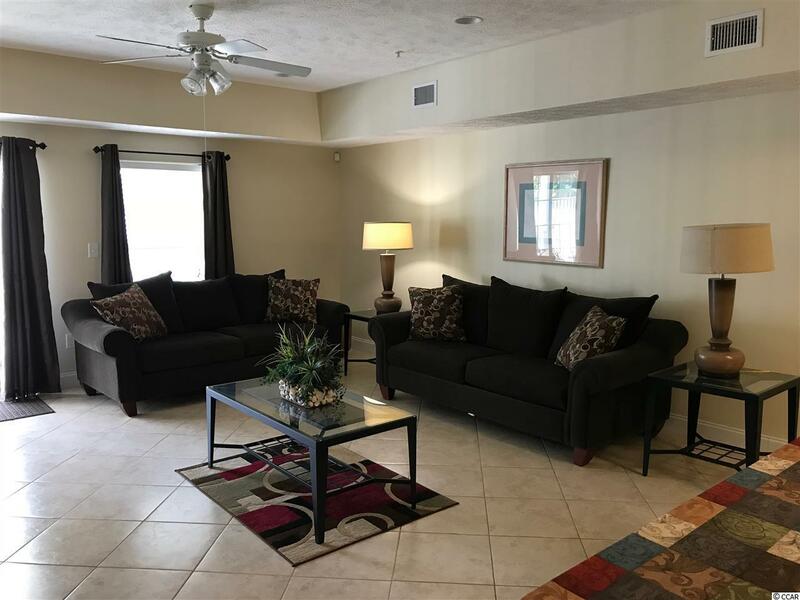 This unit can comfortably sleep 8 plus people with tremendous rental income. 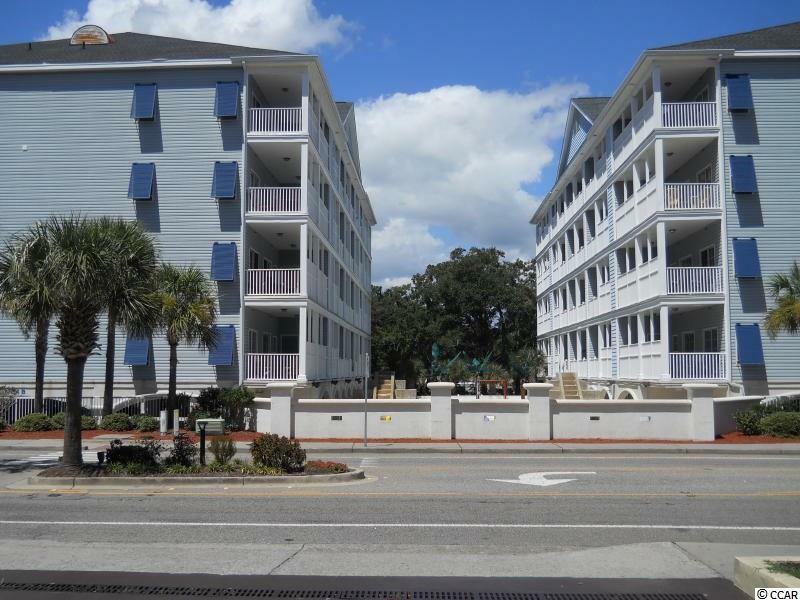 Beach access across the street with shopping dinning and entertainment close by. Listing provided courtesy of Myrtle Beach Real Estate Llc. Listing information © 2019 Coastal Carolinas Association of REALTORS® MLS. 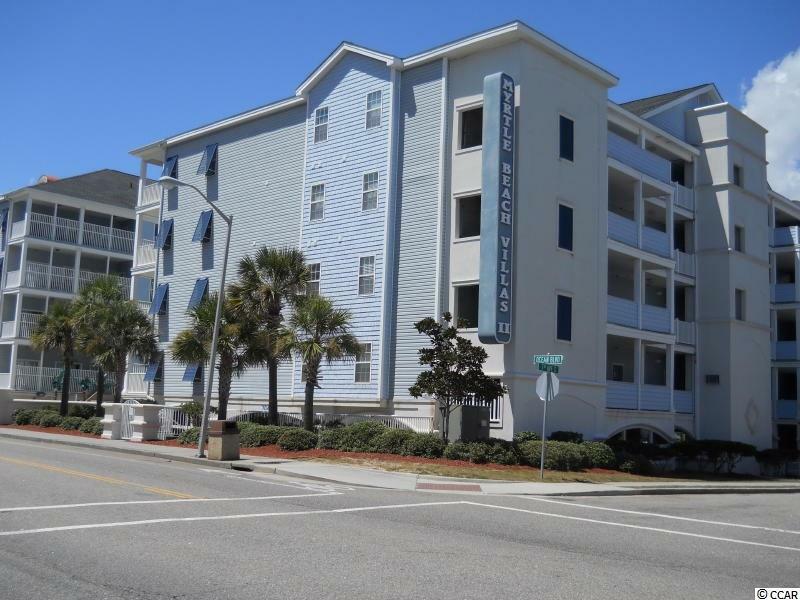 Listing provided courtesy of Myrtle Beach Real Estate Llc. © 2019 Coastal Carolinas Association of REALTORS® MLS. All rights reserved. IDX information is provided exclusively for consumers' personal, non-commercial use and may not be used for any purpose other than to identify prospective properties consumers may be interested in purchasing. Information is deemed reliable but is not guaranteed accurate by the MLS or The Hoffman Group. Data last updated: 2019-04-19T23:20:19.48.